Main Street Trading is excited to announce the debut of a new website and an update of its education and service portal, now called MST Express. 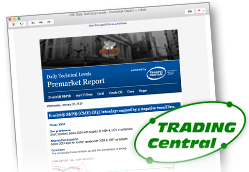 POSITION SIGNALS – Exclusive daily report with Buy/Neutral/Sell signals updated daily. QUOTES AND WATCH LIST – Quotes and charts with ability to save quotes to your watch list. EDUCATION AND REFERENCES – Product information and educational references. ACCOUNT SERVICES – Quick access to account information. Take a free trial of MST Express–sign-up now. To learn more about Main Street Trading, explore our website or speak with a Main Street Trading professional about your futures trading needs.